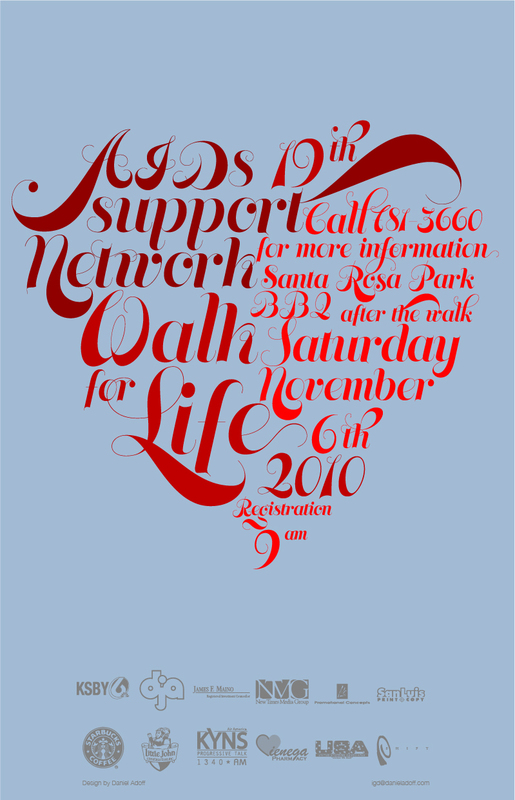 Access Support Network (ASN) as a support for people living with HIV/AIDS. 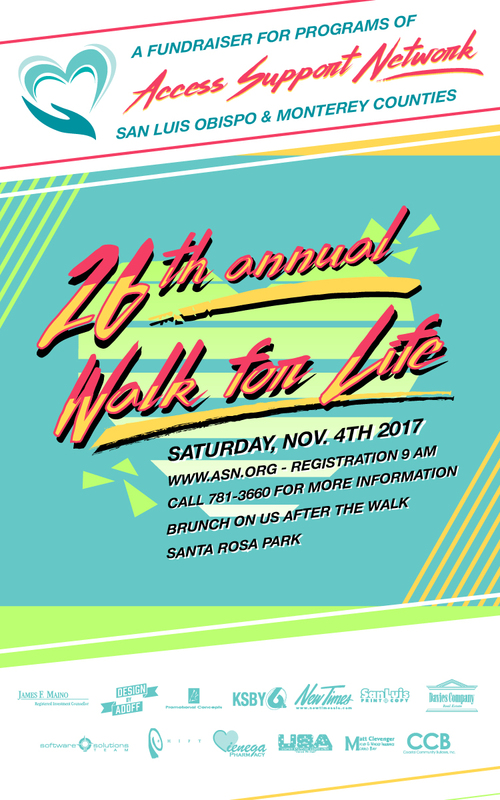 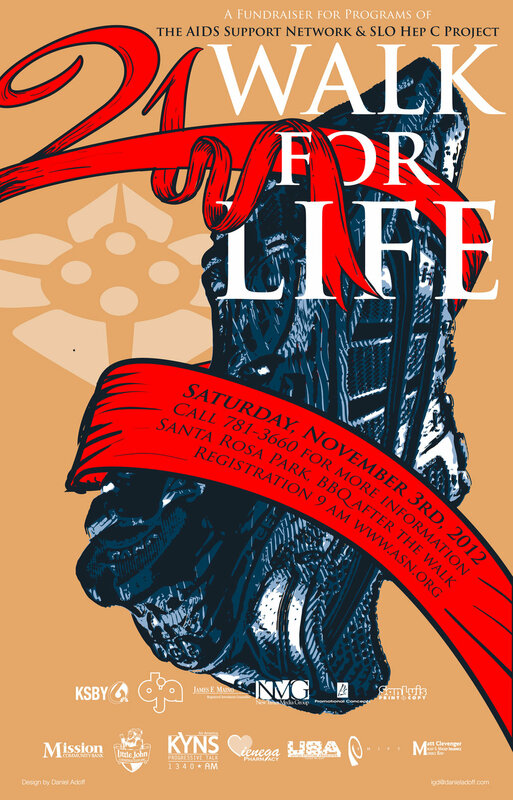 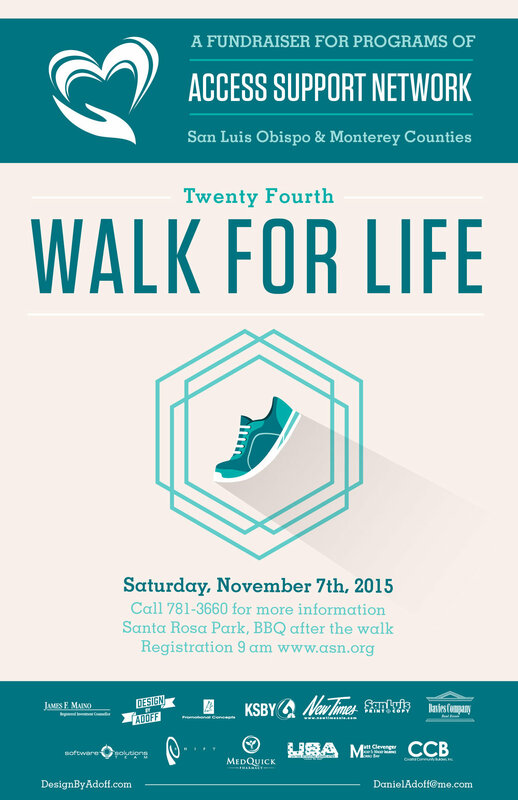 in 2001 ASN grew and adapted to the unique needs of the community; the SLO Hep C Project was developed, offering support for community members living with hepatitis C. Since 2006 I have volunteered to the cause offering them design services starting with event branding and design. 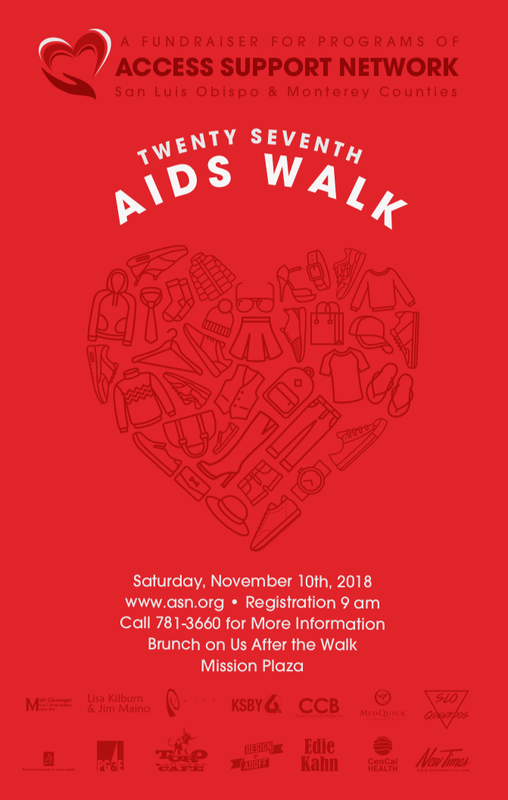 Then in 2015 rebranding them from AIDS Support Network to Access Support Network to be more inclusive and reflect their mission more clearly.